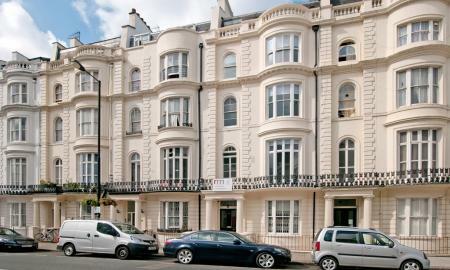 To Let A 5 Bedroom Apartment situated in one of the most sought after locations. Located right opposite one of the entrances to Regents Park and provides a range of sporting facilities including the largest outdoor sports area in central London. The park also houses the Open Air Theatre, London Zoo and Primrose Hill.. Strathmore Court is located within a 10 minute walk from St John´s Wood underground station (Jubilee Line), Marylebone station (Bakerloo and national railway). This first floor apartment occupying some 2362SQ FT and comprising 5 large bedrooms with 2 bathrooms 1 separate W/Cs large reception room and a fitted kitchen. 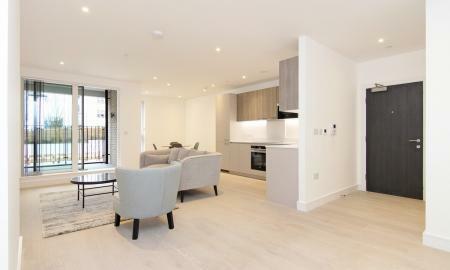 A brand new contemporary three double bedroom two bathroom apartment situated in a stunning new development in the heart of Kings Cross with 24 Hr Concierge. A secure gated allocated parking space can be available. 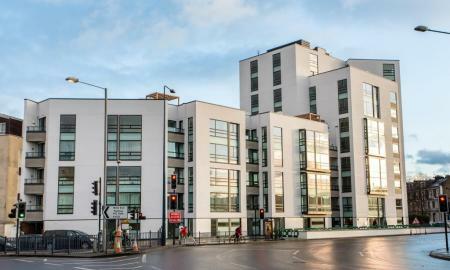 This spectacular property is situated on the fourth floor and has been finished to an exceptional standard, floor to ceiling windows throughout, the apartment has an abundance of natural light and ample storage. 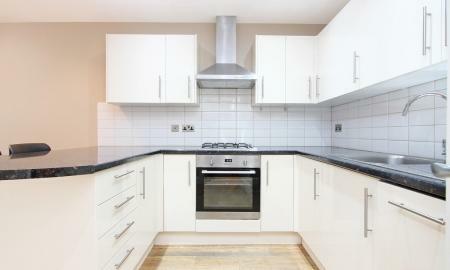 Property comprises three spacious double bedrooms including a master with built in wardrobes and an en suite bathroom. There is an additional bathroom and a large open plan reception room with a dining area, winter garden / terrace with electric sliding louvred shutters and a fully fitted kitchen with integrated appliances, ceramic induction hobs, quartz stone work tops and Fisher + Pykel dish washer-drawers. The building looks out over Regent´s Canal and the new Handyside Gardens with great views across the City. Located in the heart of Bloomsbury, this gorgeous two bedroom apartment is presented to a very high standard throughout, comprising: Large reception with original sash windows, separate fully equipped kitchen, lovely main bathroom with power shower over full sized bath, two bedrooms including master ensuite bathroom. All furnished to a lovely standard. Residents have exclusive use of the onsite fitness suite/ gymnasium and Sauna! Short walk to Russell Square Station and access to numerous bus routes. Gorgeous outlook over Russell Square and fantastic transport links. Immaculate split level two bedroom apartment moments from Notting Hill Gate, offering a large reception room with breakfast bar, two bathroom and two large double bedrooms. 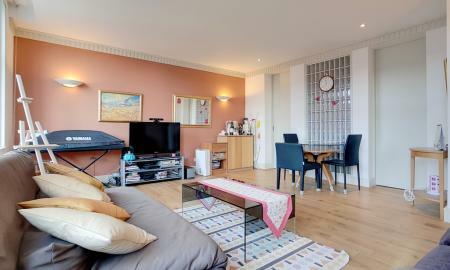 Stunning two bedroom, two bathroom apartment to let located in Gloucester Terrace, Paddington. 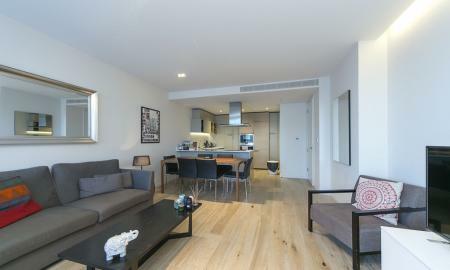 This property comes fully furnished and is managed by Martin and Co.
A modern one bedroom apartment in this fantastic development in Holland Park. The property comprises a spacious living area, private west facing winter garden, bright and open kitchen, bedroom with fitted wardrobes and a modern bathroom. The development benefits from excellent local amenities and transport links being in close proximity to Shepherd's Bush Underground station. Residents benefit from the convenience of local transport being easily accessible. Shepard's Bush station is just a short 5 minute walk away with links to Central line, Overground and Southern lines. Bond Street is a short 10 minute journey via the Central line as well as Liverpool Street being only 10 minutes further down. 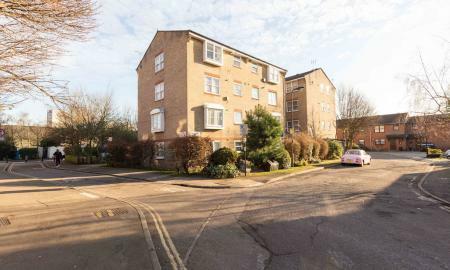 This luxurious well presented one bedroom flat, including a sleek fully fitted kitchen and a large living space with storage. The Avenue is located in this beautiful new development complete with amazing resident only leisure facilities & access to a communal garden. Available immediately. 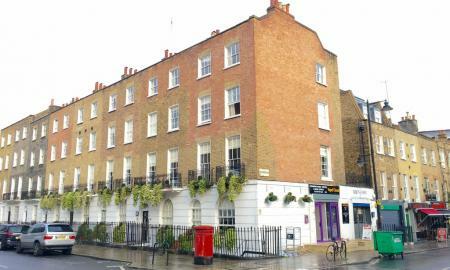 A beautiful 1 bed, duplex apartment set within a period property located in the heart of Shepherd Market Mayfair. Property comprises; Large open plan kitchen/reception room with dishwasher and washing machine, 2nd floor bedroom with storage and modern en-suite shower room, hard wood flooring throughout, and lovely original sash windows at the front of the building. With a wealth of local amenities on your door step from boutique restaurants & shops of Shepherd Market, world renowned shopping of Regent's Street to the beautiful open spaces of Green Park (2 min walk) & Hyde Park (5 min walk). Green Park Underground station is also on the doorstep for access to Jubilee,Victoria & Piccadilly Lines. Call today to secure your viewing. 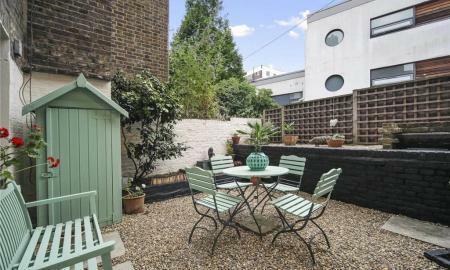 Less than five minutes walk to either Mornington Crescent or Camden Town Underground, this period property is available on Early July. 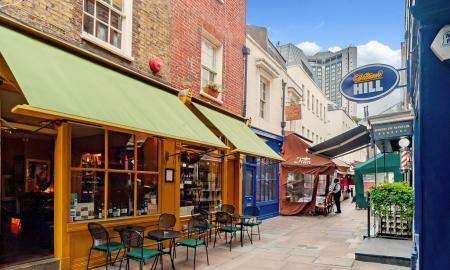 Lyme Street is a quiet road and a short walk to Kings Cross St Pancras International station. Inside the flat there is a good size living room, separate fully equipped kitchen leading into the family sized bathroom. There is a large storage cupboard in the hallway leading to the two bedrooms. An abundance of eateries and restaurants are located close by on Camden high street. 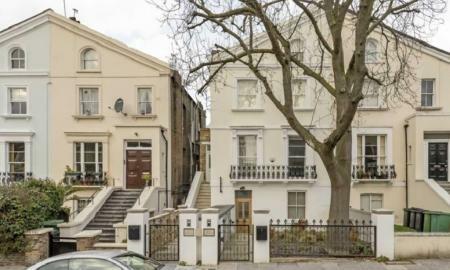 Regents Park and Primrose Hill are also both within walking distance. 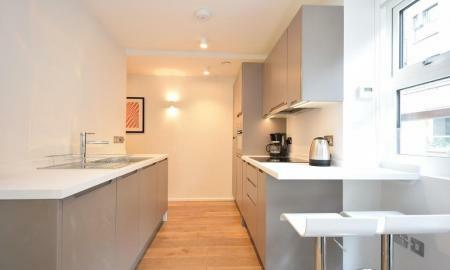 Luxury, self contained 1 bedroom apartment in a newly converted development, Bruges Place, to rent in Camden NW1 Situated in the heart of vibrant Camden, famous for it's busy market, this beautifully furnished apartment with a balcony invites comfort, and exudes modern elegance. A large double bedroom with ample storage, modern bathroom, well-equipped kitchen, generous living space and stylish finishes. Conveniently located for easy access to transport links from Camden Road and Camden Town (Northern Line) to Central London. Further benefits include a secure entry system and close proximity to St Pancras International, Kings Cross and beautiful Regents Park. 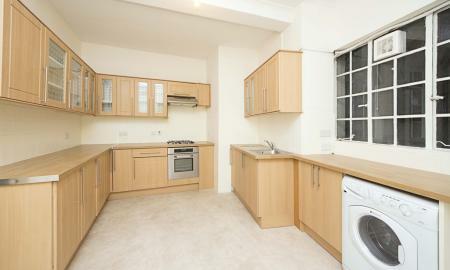 A fantastic 2 double bedroom flat located on the first floor of a purpose built building. This property has a recently fitted new kitchen and shower room. There is a spacious living room and kitchen making the flat an ideal place for a single person or couple. Outside there are 2 parking spaces too. Call Martin & Co - Camden on 02073871791. 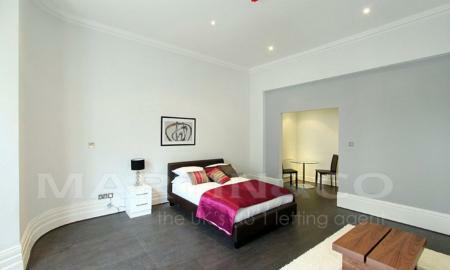 Beautifully presented ground floor studio apartment to let in Gloucester Terrace W2. This property is fully furnished and is managed by Martin and Co.
**STUDENT ONLY ACCOMMODATION** FULLY INCLUSIVE OF ALL BILLS** SELECTION OF 40 APARTMENTS**STUDENT DISCOUNT ON FEES** Situated in the heart of Camden Town opposite the world famous Stables Market, and a short walk away from Camden Lock, these fantastic self contained studio apartments are ideally located for easy access to Central London with Camden Town & Chalk Farm stations on the doorstep (Northern Line). Site facilities include: Common room area's, lifts, private/enclosed shared gardens with furniture, book library, luggage storage, jobs board, 24 hour security, table football, pool table, communal laundry facilities (cost £4.00 per wash/dry) The Stay Club @ Camden is home of The Stay Club Academy, offering residential school of English and other attractive courses. 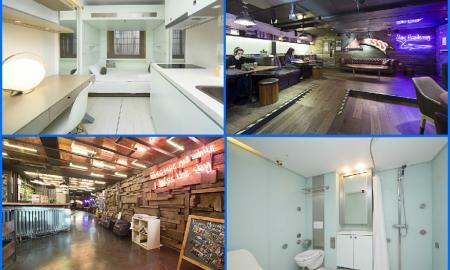 This is a student accommodation property all year round. Please note this is accommodation for registered Students only. We do not accommodate non students.